Are you familiar with Volkswagen Group? It is an automaker and one of the largest auto giants in the world, who has their best selling passenger cars as well as has other brands like Audi, Bentley, Bugatti, Lambhorghini, Porsche, Skoda and many more. Why I’m giving you an example of an automaker on a story about an electronics company? 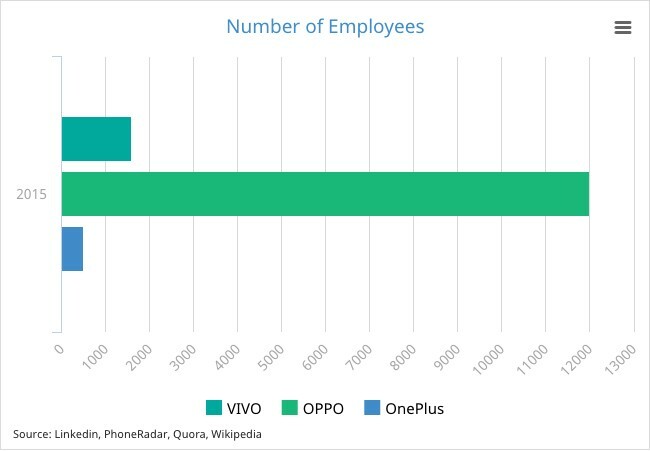 Well, just like the VW Group, BBK Electronics is a giant group, which holds three brands under its name, technically OPPO and Vivo are parts of BBK, while the OnePlus is a wholly owned subsidiary of the OPPO. 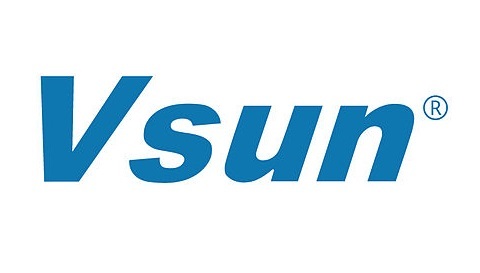 So, why an electronics company have three different brands under its name? How do they come to be in existence? What are their plans with it? We explain all in this story about the BBK Electronics. Note that the brands stated below are in accordance with their timeline. 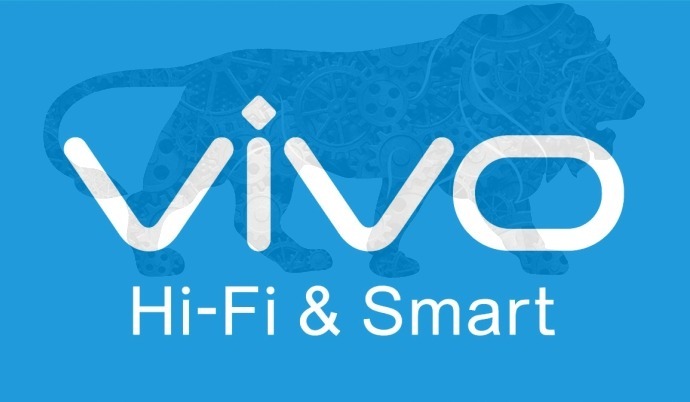 Another sub-branded arm of the BBK Electronics, the Vivo was founded in 2009 by Shen Wei, who serves as president and CEO of the company. It has headquarters in Guangdong, China; the company designs, develops and manufactures smartphones, accessories, software and online services. They have research and development center in Shenzhen and Nanjing, where company employees 1600 people as of this year. It was not until 2011 that they started selling their first smartphone, which was a lesser-known handset. As per the annual report card of 2014 posted by company, they have earned over $300 Million revenue in that year. The company didn’t specify how many handsets they have actually sold, but it has been speculated by reports popping up on internet that number comes up to 1 Million. The top regions accounting their sales include East Asia and Europe as they amounted for 39% and 32% sales of their device in 2014. 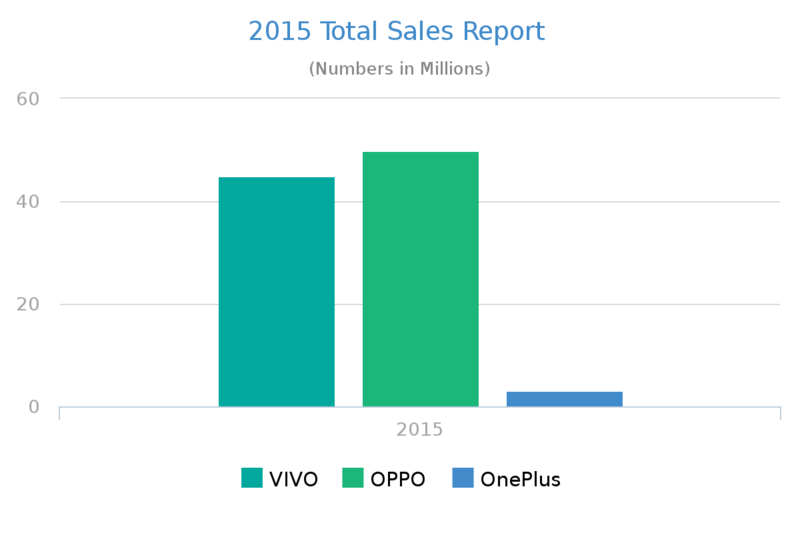 The brand hasn’t posted anything recently about the sales figures of OnePlus 2 and OnePlus X. Which is why, there are rumors that company has fallen short of their targets for 2015, despite selling out all units in the first batch. You might have been reading that wearables market is on the rise since these past couples of years, thanks to companies like Fitbit, Apple, and Samsung, who are the top promoters of all things wearables, this arena is also seeing tremendous growth. While it has been considered that Samsung would be in the top five wearables vendors, but did anybody thought, they would be sharing a spot? Well, we didn’t at least. The South Korean giant is sharing a fifth spot with BBK Electronics in the recently released quarterly shipments by IDC, International Data Corporation, which is a market researcher.